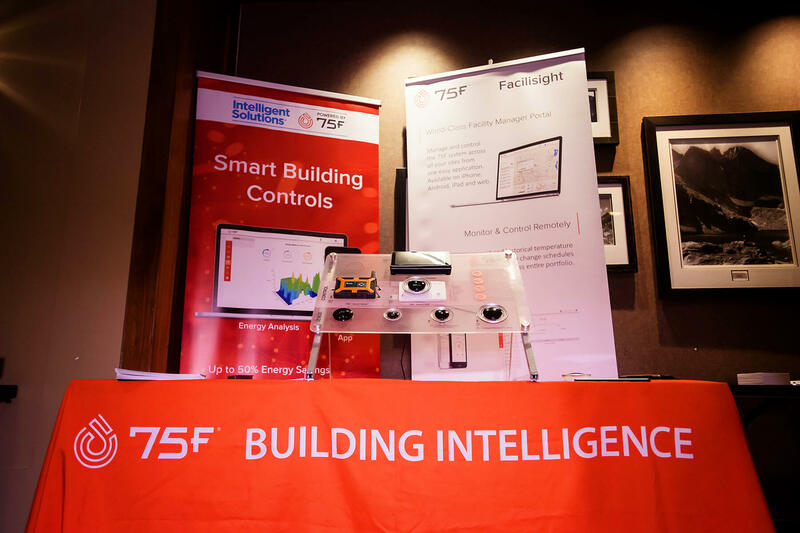 75 offers an easy-to-setup HVAC controls system that has the potential to save 80 percent in deployment labor versus traditional controls systems. 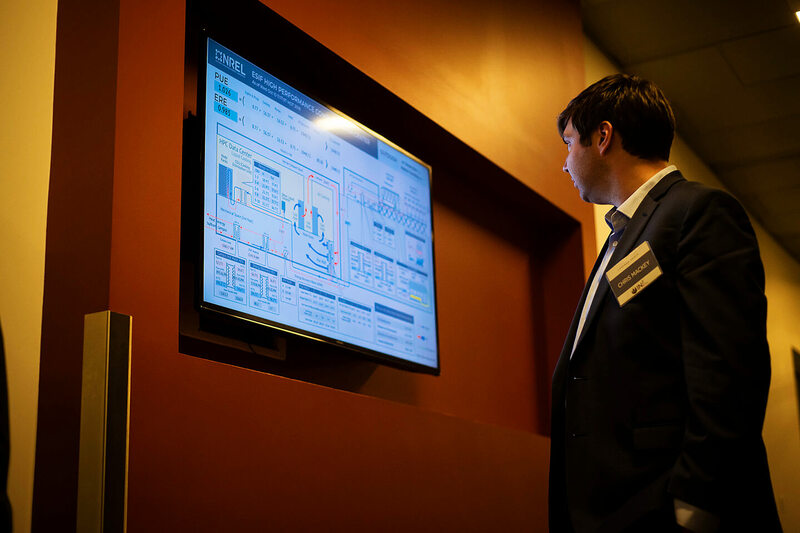 Ladybug Tools is a collection of computer applications that support the design process for sustainable buildings and net-zero districts seeking to employ cutting-edge energy technologies. 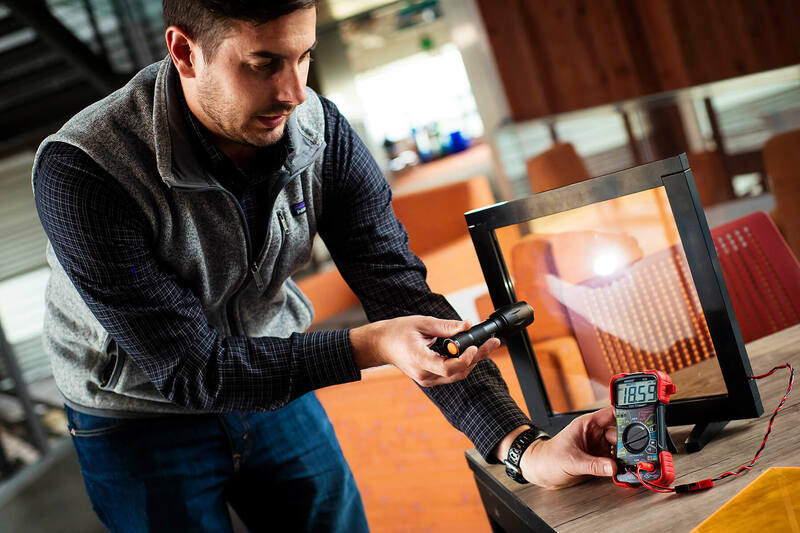 NEXT offers low-cost, printable, transparent coatings that are seamlessly integrated into windows, allowing for the harvest of light energy for use as onsite renewable power. 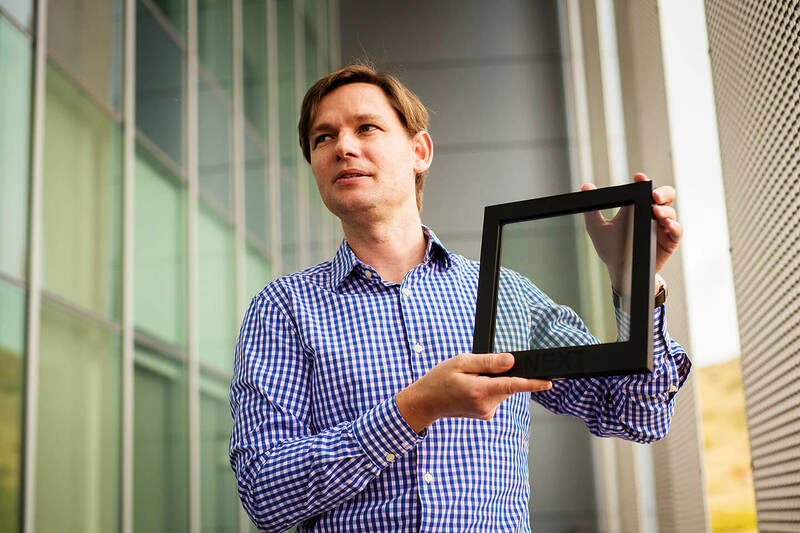 UbiQD is producing nanomaterials for energy harvesting that provide a simple, scalable, low-cost, and aesthetically pleasing approach to solar windows. 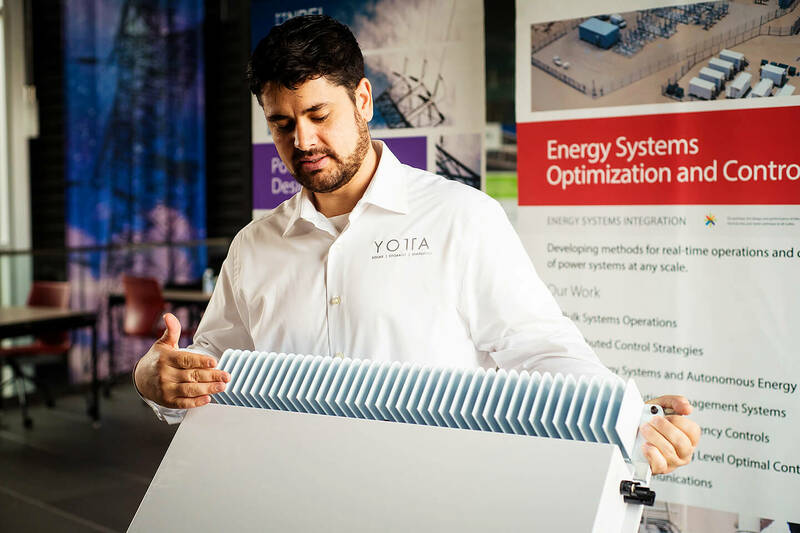 Yotta Solar is modular energy storage integrated with solar, designed to reduce cost and expand development of energy storage and grid resiliency on commercial buildings.